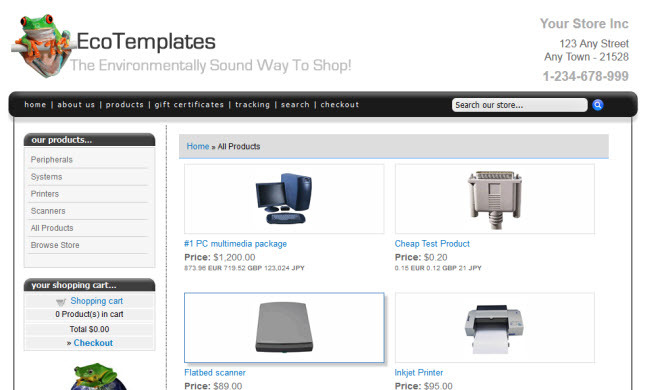 This template is called CSS Virtual Eco and comes with the integrated Ecommerce Templates shopping cart software. 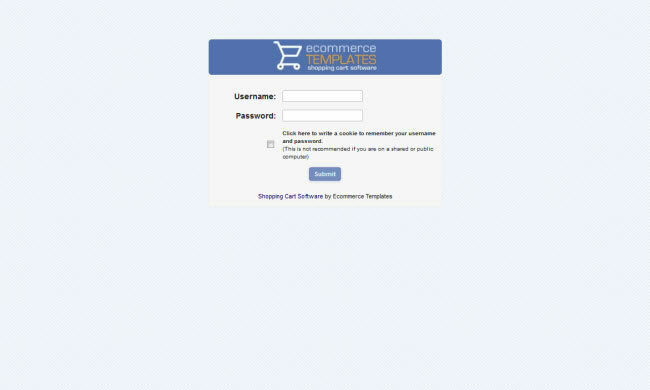 The download provides everything you need to set up your online store, including the backend control panel for product, shipping, tax etc. administration.